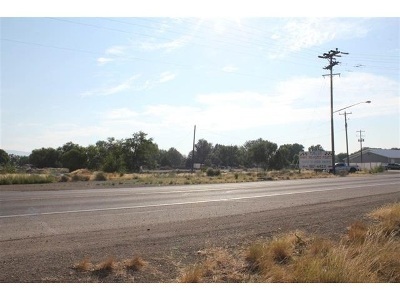 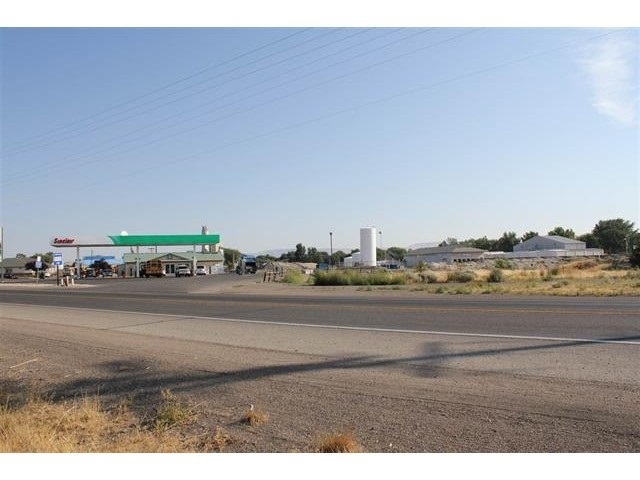 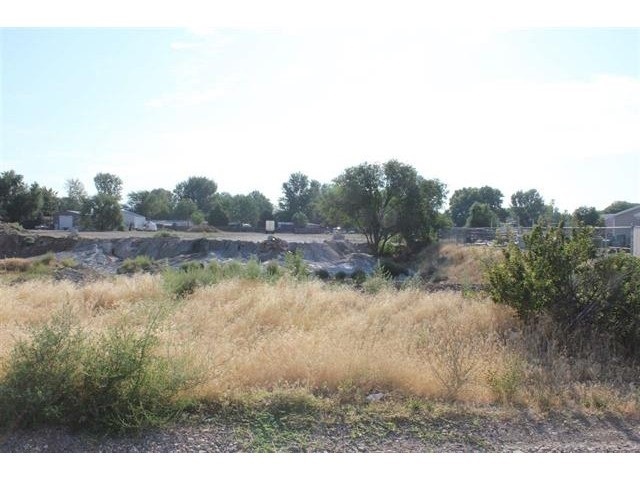 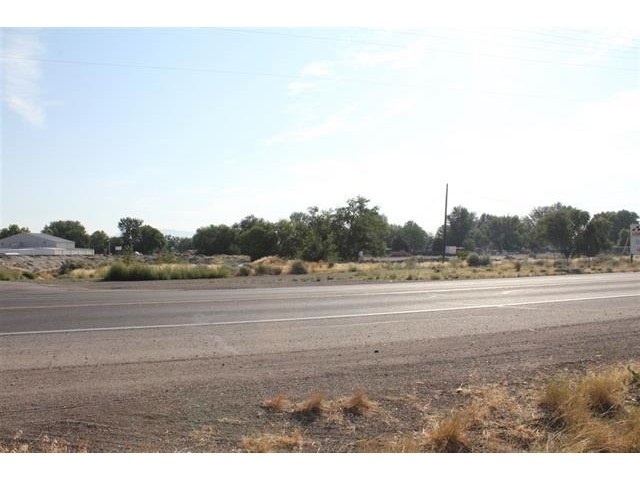 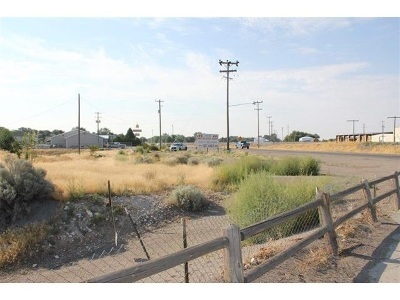 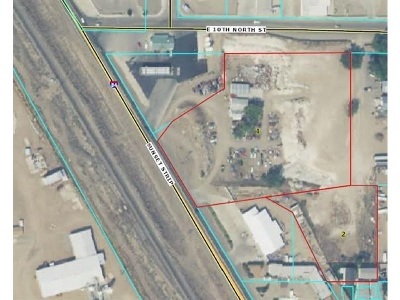 Prime Commercial/Industrial location within city limits! 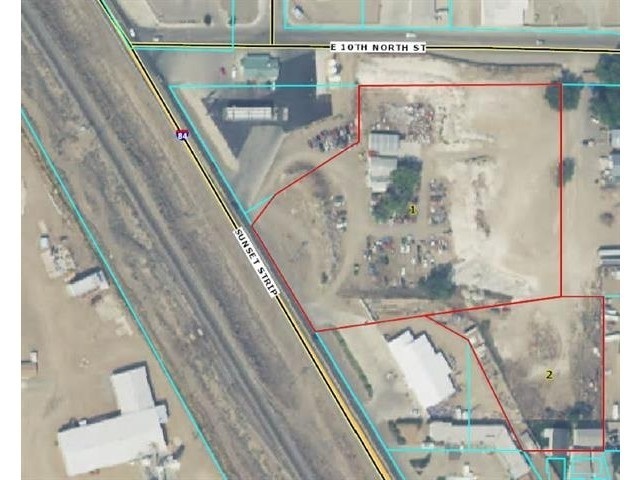 Currently zoned I2, city has indicated they would like to rezone to C3 or C4. 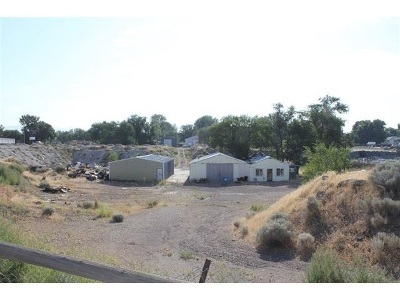 Property is on the Main Corridor coming into Mtn Home from Boise - frontage on Sunset Strip with back frontage on E 10 North.